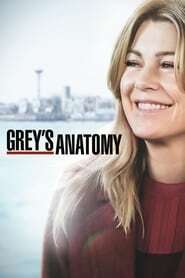 : When one of Grey Sloan’s own lands in the hospital, Bailey tries to figure out what happened while the rest of the doctors jump in to help. Meredith juggles huge secrets that affect her relationships with Alex and Maggie. While Richard helps Jo with a big decision, April and Catherine clash over the new baby.